What if your PC mouse does bit extra work for you ? 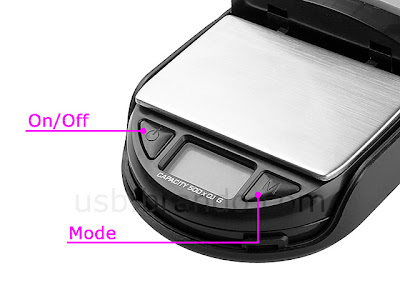 Its amazing isn't ? 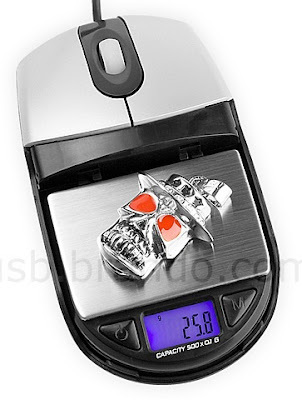 This USB optical mouse comes along with pocket digital scale which can weigh your thing from 0.1-500grams. 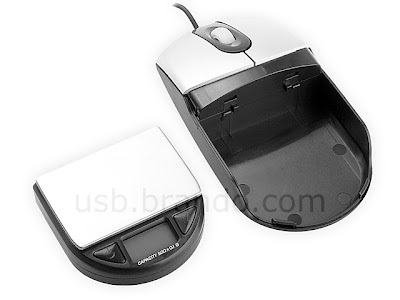 Pocket digital scale can be easily detached from mouse if you feel uncomfortable while operating mouse. 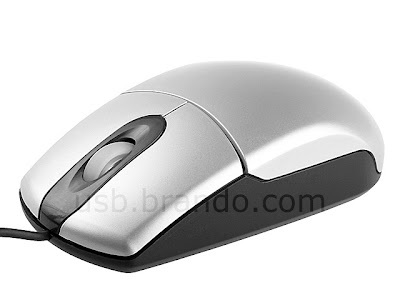 This mouse will cost you $22. Buy here.